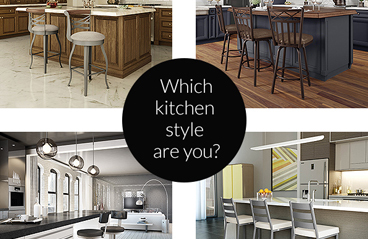 Which Type of Kitchen are You? Take the Quiz! Does your kitchen match your personality? 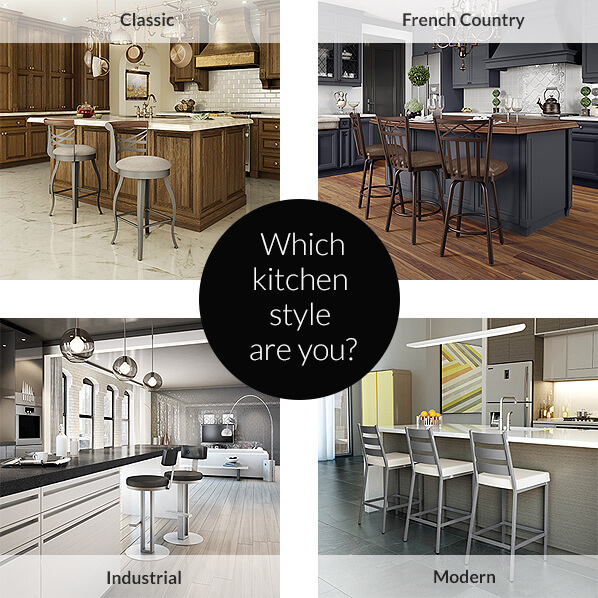 Take our quick quiz here to find out if your style is Classic, French Country, Industrial or Modern. Even though this is far from a scientific study, the more you know about who you are and how you live, the better your chances of loving your kitchen! Of course, we’re here to help you any time you need advice on creating a kitchen to match your style. Just contact us here or on our Facebook page.